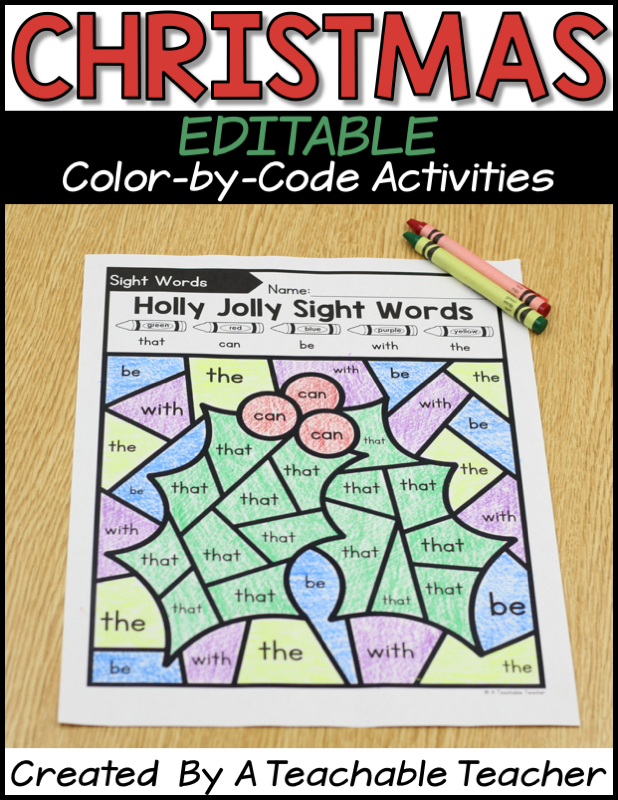 Editable Christmas Color by Code Activities allow you to create Christmas Color by Sight Word pages, Christmas Color by Number pages, Christmas Color by Letter pages and more! 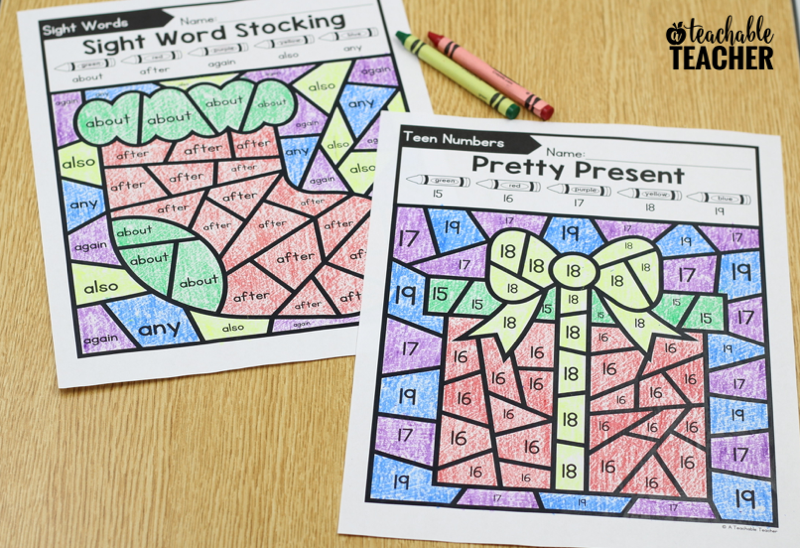 Since it’s editable, your students can review anything you wish with festive holiday coloring! 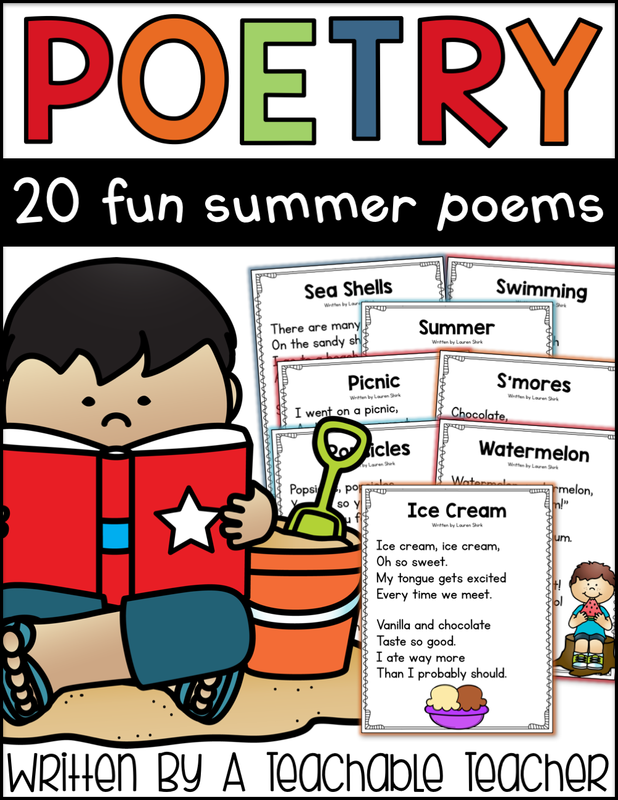 This is such a fun (and crazy) time of year to teach! And if you’re like me, teaching in December involves a lot of review. 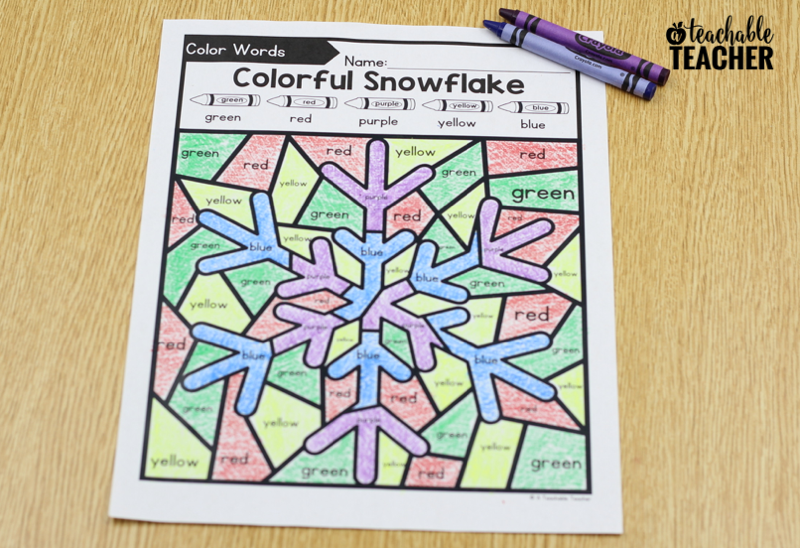 One of my favorite ways to review simple concepts in December is through Color-by-Code activities. 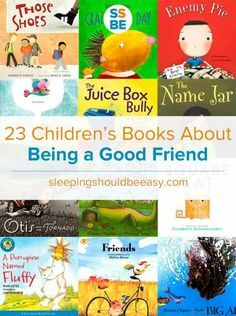 And if there’s a time of year when your kiddos need to do something calm, it’s definitely December! Do they use Fry words? 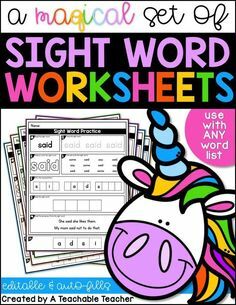 We need sight word practice! Does it use teen numbers? 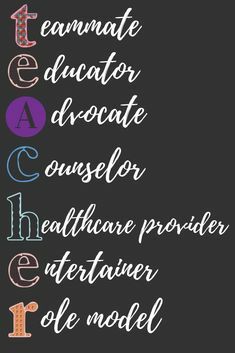 My kids need to practice number words! 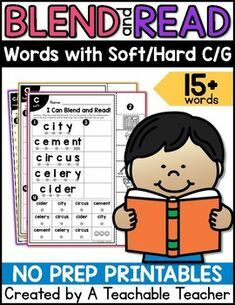 Do you have a set with digraphs? We’re struggling to remember them! I can make it editable. You can use it to review any words, any letters, or any numbers that you’d like. 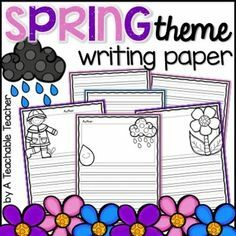 Simply edit the title, subtitle, and choose your five words, letters, or numbers, you would like your students to review. Did I mention it’s editable and magical? Thanks to autofill, you don’t need to type your words, letters, or numbers into each of those little coloring spaces. Ain’t nobody got time for that! Just type your words, letters, or numbers under the crayon and BAM! 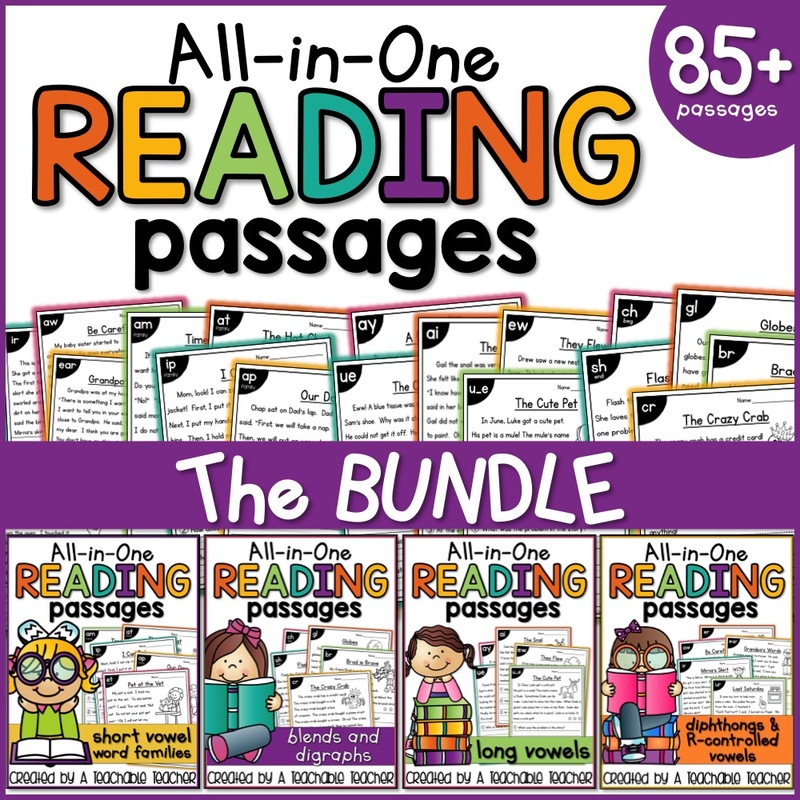 The whole page will instantly generate and be ready to print! 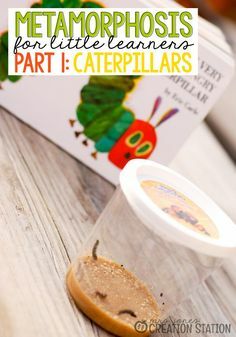 When I said you could use these to review any skills that you wanted, I meant it! 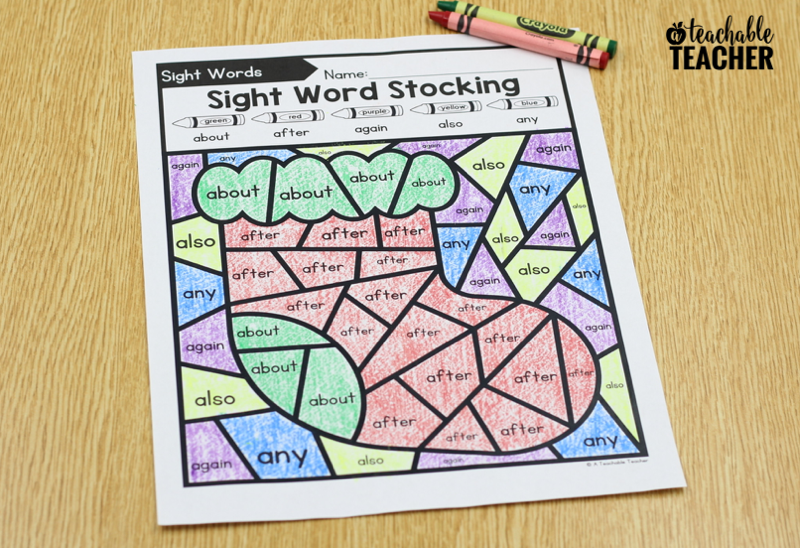 One of my favorite color by code activities is to color by sight words! 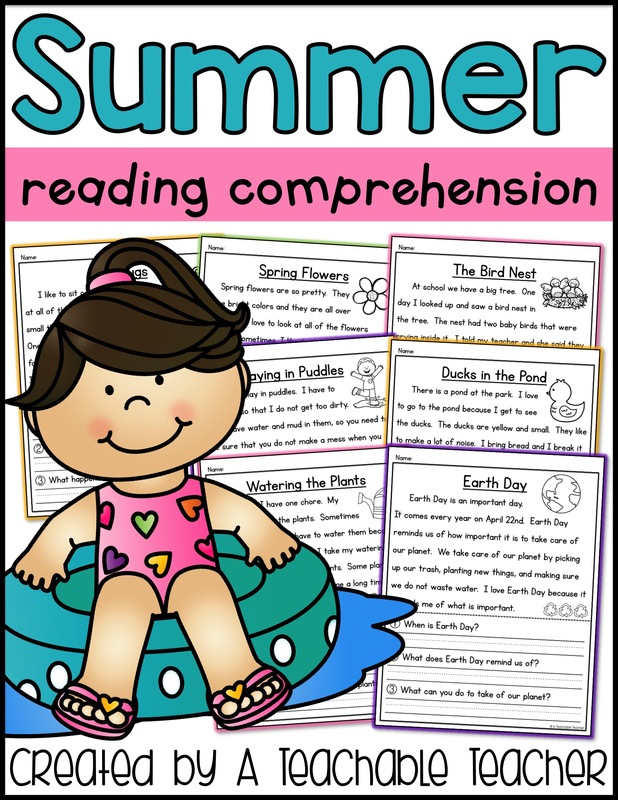 You can easily differentiate this for your students and use the words they are learning. I like to remind my students to read the word each time they color it! Do you have vocabulary words from your story of the week? 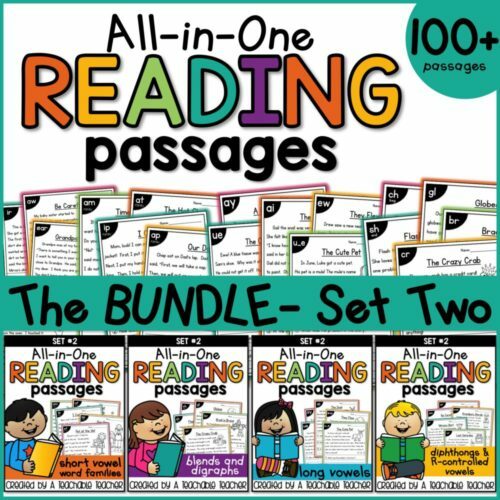 What about math, science, or social studies vocabulary? Spelling words? 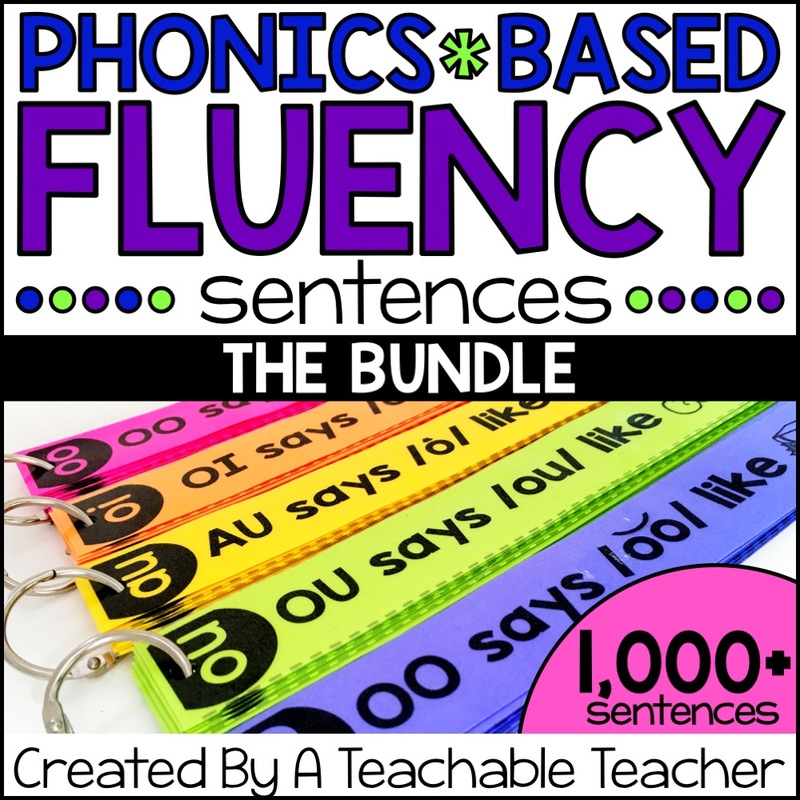 A certain phonics skill your class is working on? 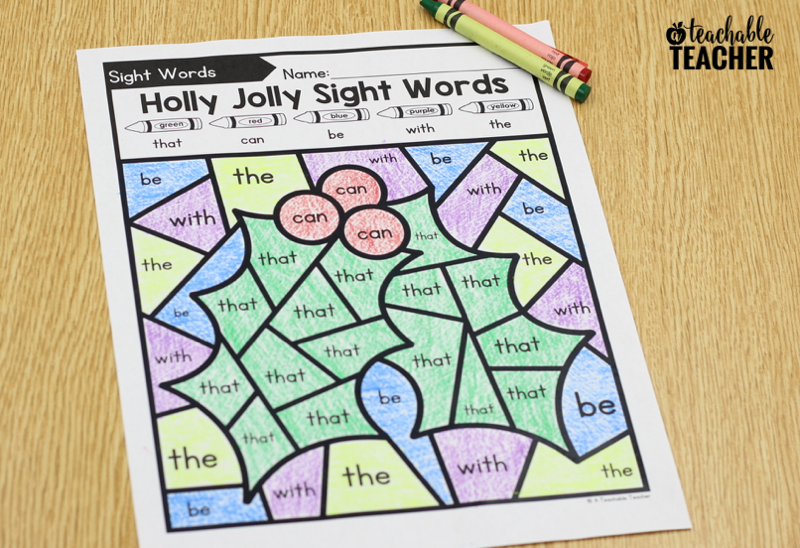 Incorporate them into your Christmas color by code! 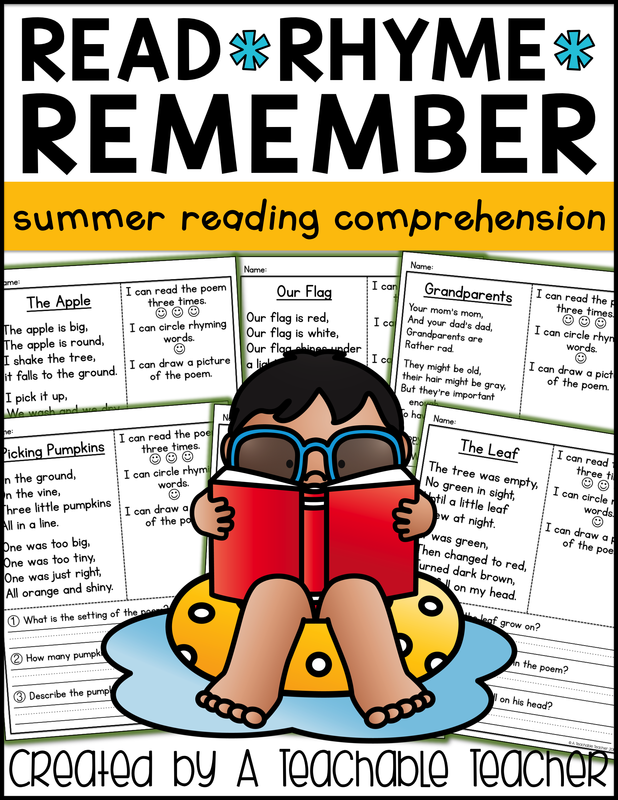 Remind students to read, say, and color each time! 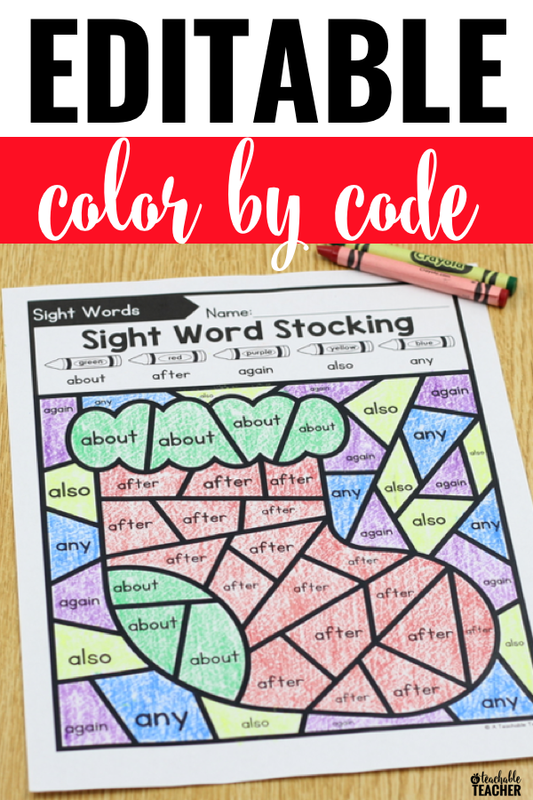 Still practicing color words? This set is super easy to make! Just type the color word under each crayon. Done! 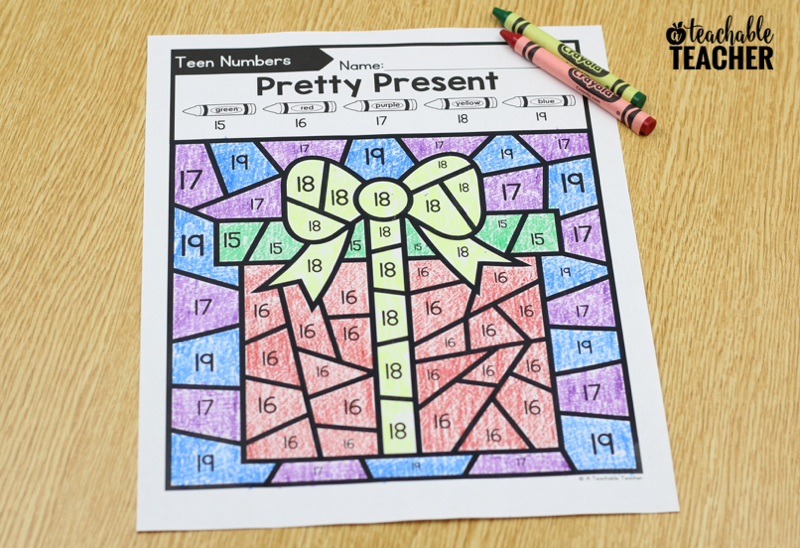 No matter what numbers your students are learning, they can use their Christmas color by code to practice numbers! 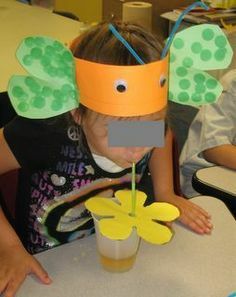 Just don’t forget to teach them to see, say, and color. 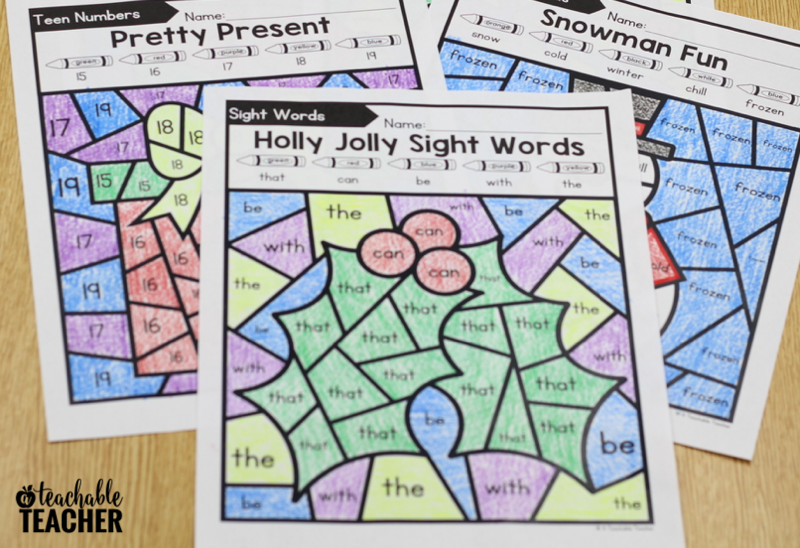 You can find these Editable Christmas Color by Code Activity Pages in my Teachers Pay Teachers store! 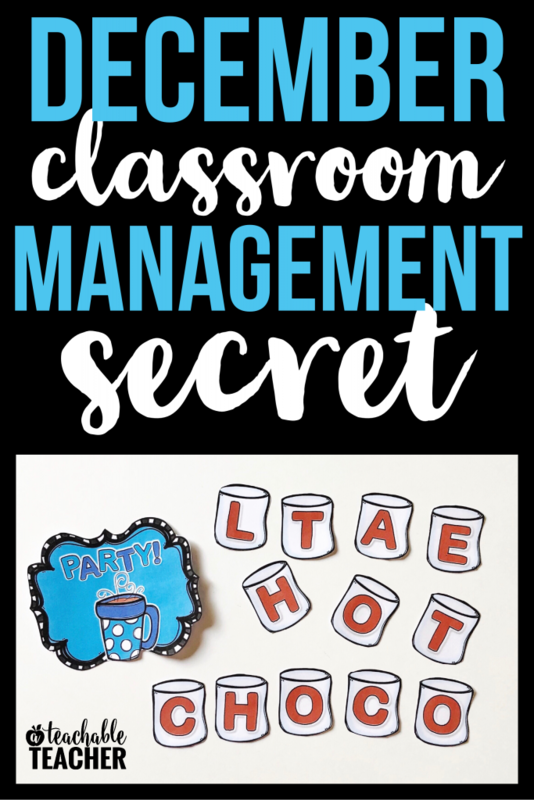 Are you looking for another way to encourage *calmness* in your classroom this December? 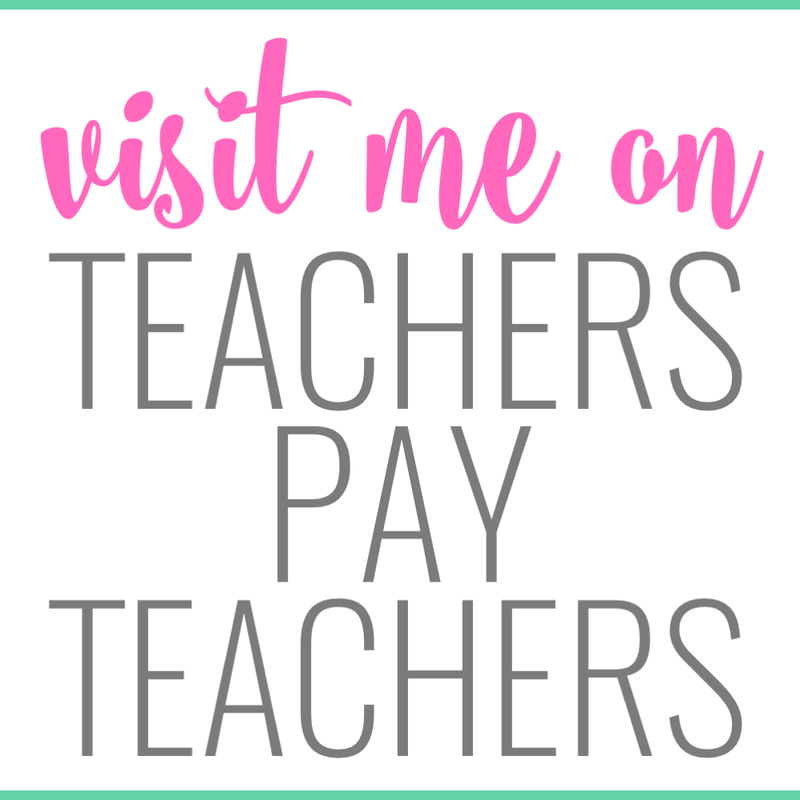 Check out my free December Behavior Incentive! It works like a charm. 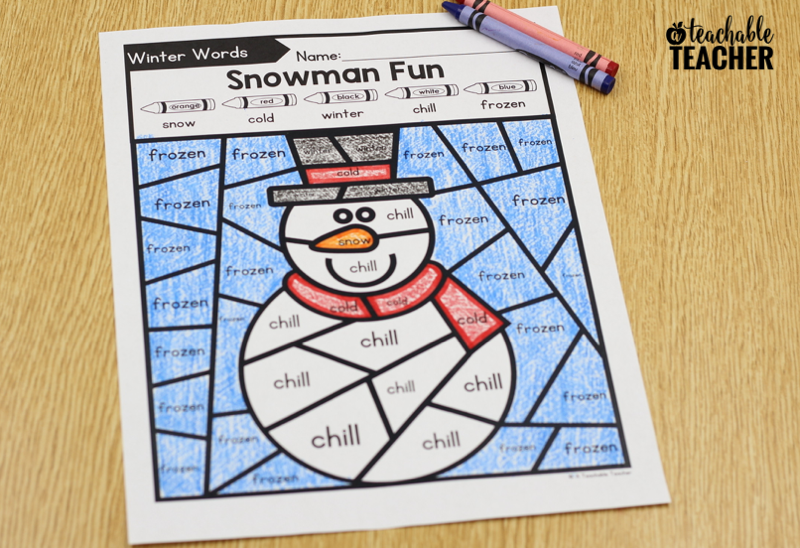 Plus, you can use my “cozy fireplace” trick I teach in the blog post while the class is working on their Christmas color by codes!